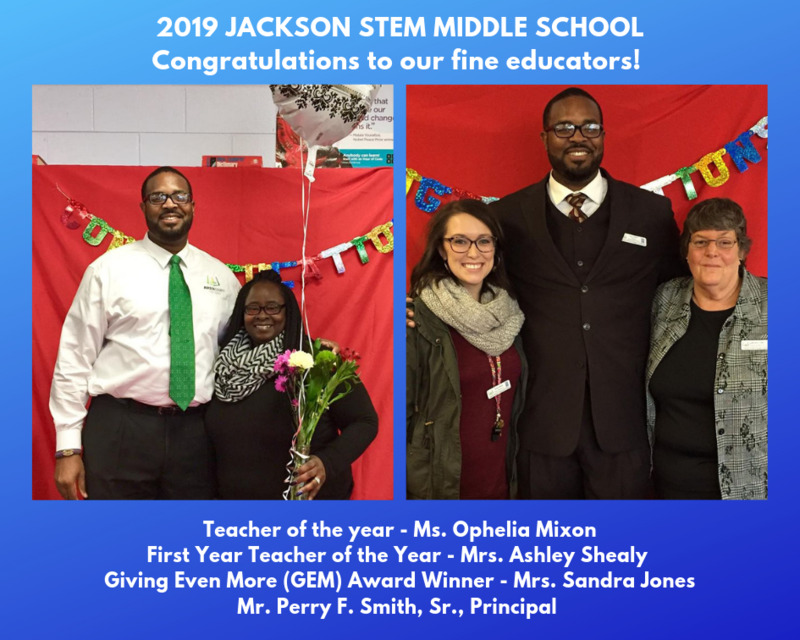 Congratulations to our Teachers of the Year and GEM of the Year. 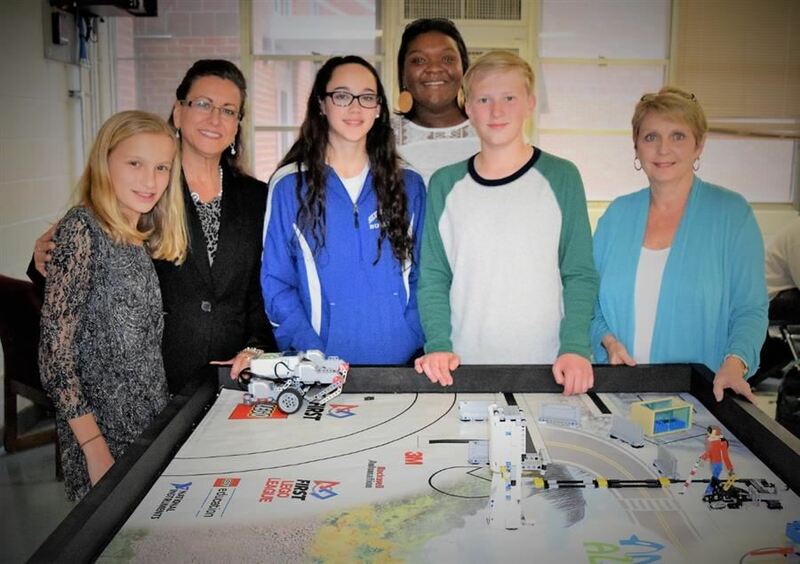 Jackson STEM Middle School received a charter for a Kiwanis Builders Club which will serve the community and the school. 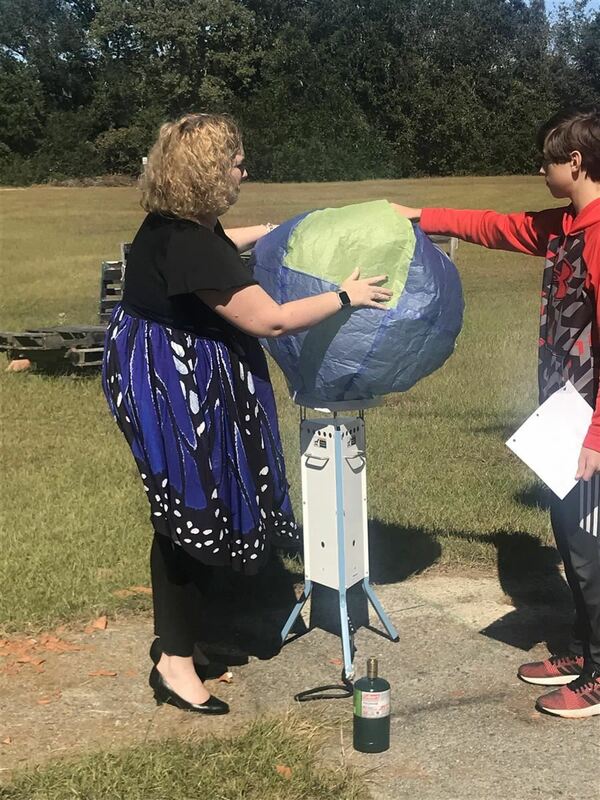 "Jackson and New Ellenton Middle Schools Held Their First Cyber Technology Day on Monday", written and posted by Sarah LeBlanc with The Augusta Chronicle, September 24, 2018. 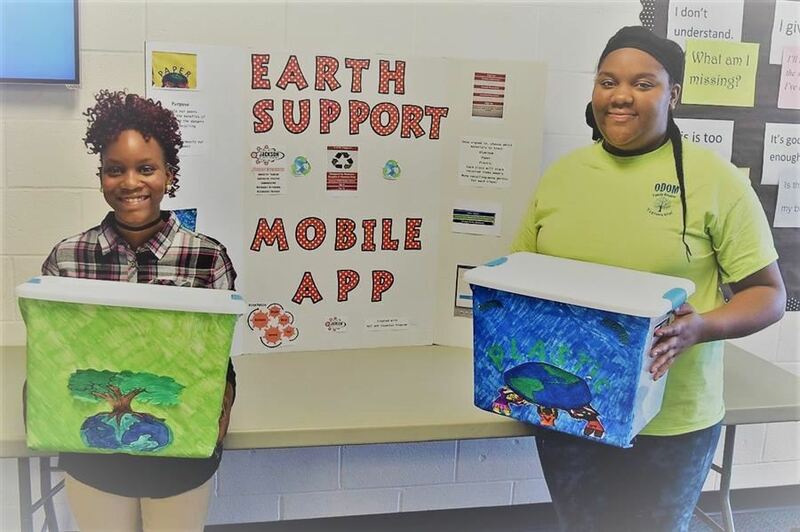 Duo Won the State Middle School Innovative Challenge Sponsored by the S.C. Department of Education.